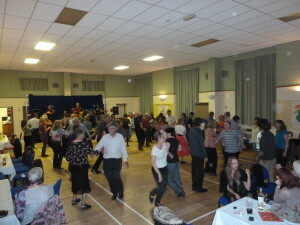 something for everyone and is owned and managed by the Halton Community Association (HCA) which is a registered charity. Most of our activities are organised by enthusiastic community volunteers. 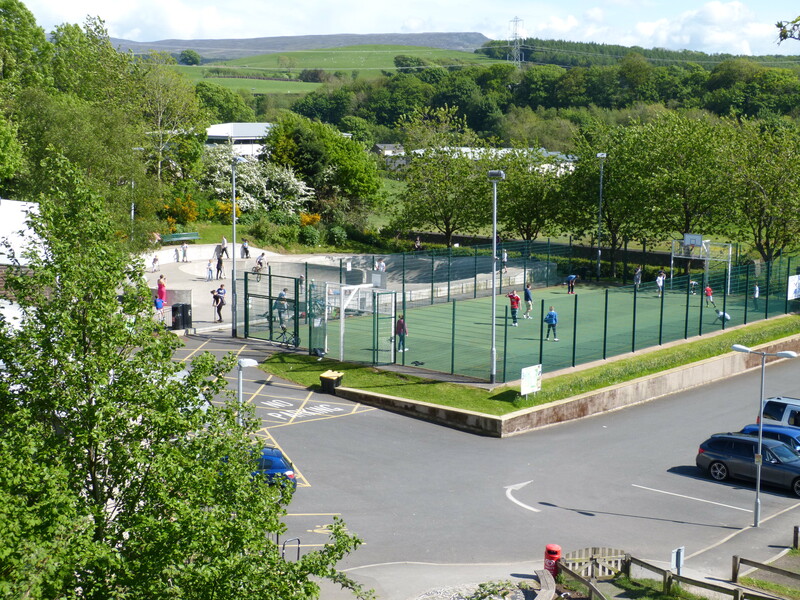 Our wide range of facilities offers both indoor and outdoor space with a fantastic skate park. 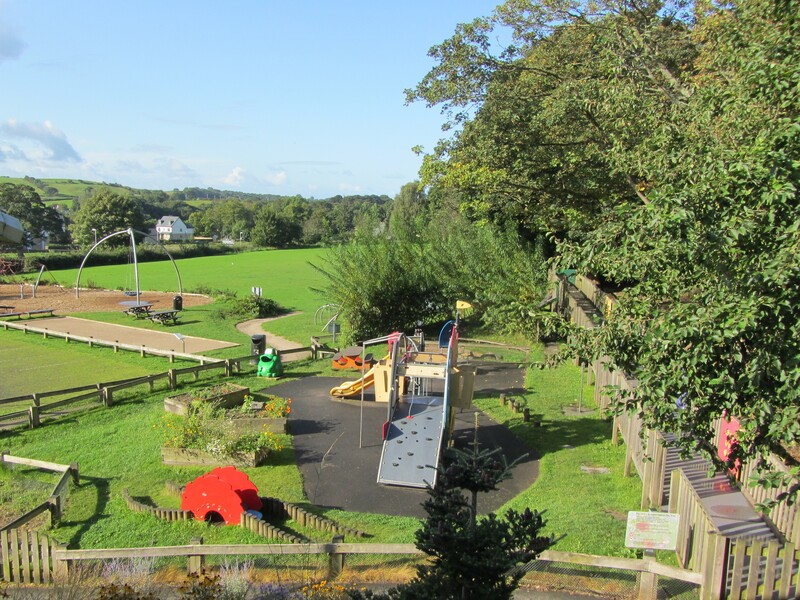 We have a huge number of classes and activities, from sports and exercise to community activities and events. Visit our What’s On page to see the activity calendar and the next events. Whatever you want to do in the community, do get in touch either through Facebook or Twitter or by e-mailing the appropriate contact. 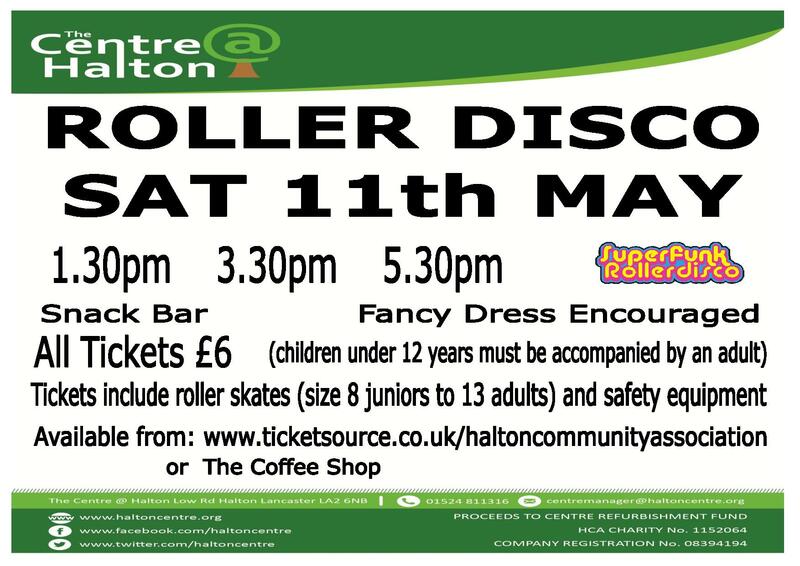 For general queries and information about The Centre@Halton, please initially contact Centre Manager Maureen Richardson BEM on email: centremanager@haltoncentre.org or telephone 01524 811316. 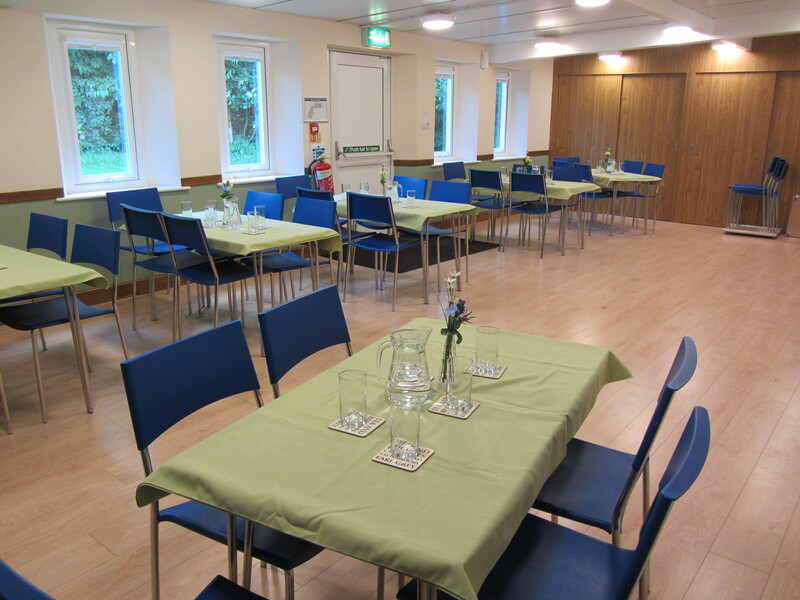 For bookings of the Hall and other facilities please email Carol Holman on bookings@haltoncentre.org or telephone 01524 811444. 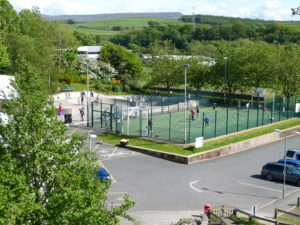 The Centre @ Halton is yours to take advantage of. 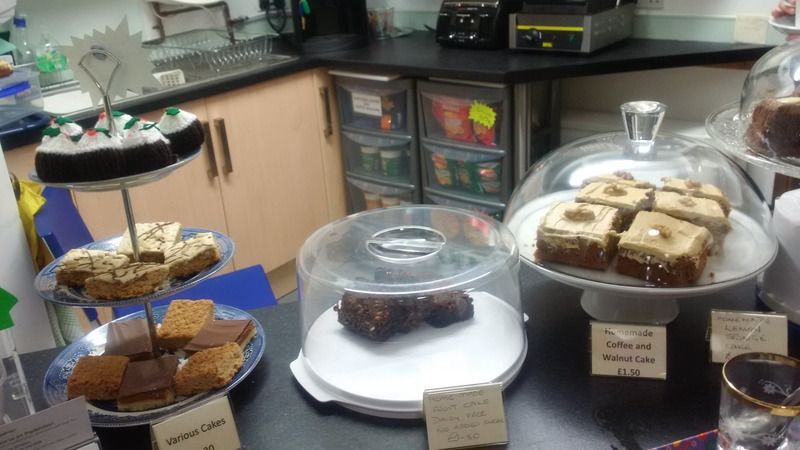 Coffee Shop open: Monday - Friday 2 pm - 5 pm term time, 10 am - 5 pm Easter Holidays (8-22 April). Saturday 10 am – 5 pm, Sunday 10 am – 5 pm - Closed Easter Sunday. 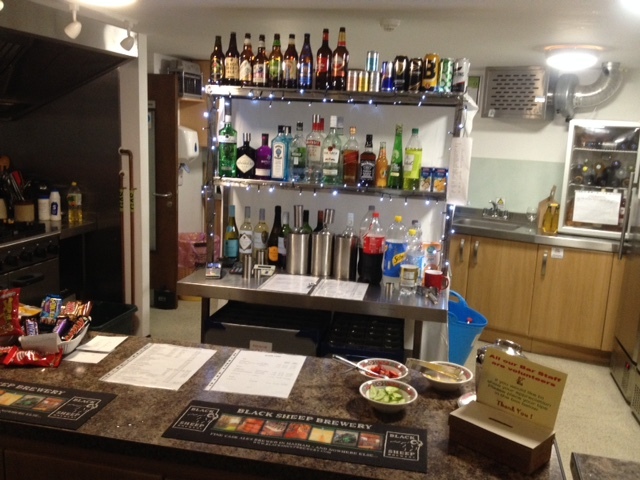 We have several areas in the centre that you can use for your event or special occasion. For more information follow the link or ring Carol Holman on 01524 811444. We have a great deal to offer and you can find out more about what there is at the centre by following the link.